Who wants to spend hours in front of the mirror trying to apply false lashes? Not me. Well, now you can bat your lashes at the New Revlon Lashes with featherLITE Technology and Revlon Intensifieye Lashes with Oxy Fiber Technology. Whether you want to define, lengthen or accentuate, these two new lash magnifying technologies will change the way you look at false lashes! 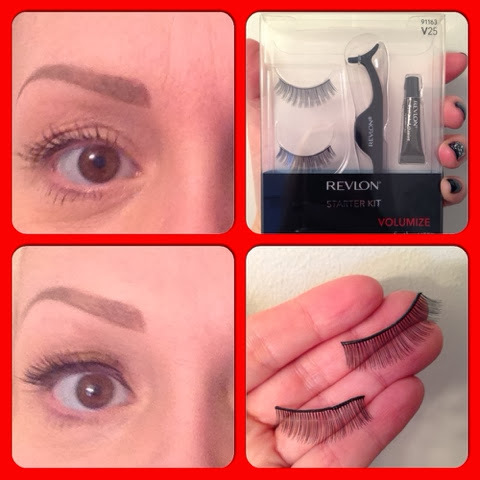 Less dense and lighter in weight than other existing lash fibers available, Revlon Lashes are lightweight and designed for comfort. I used the starter kit and applied the lashes within minutes. 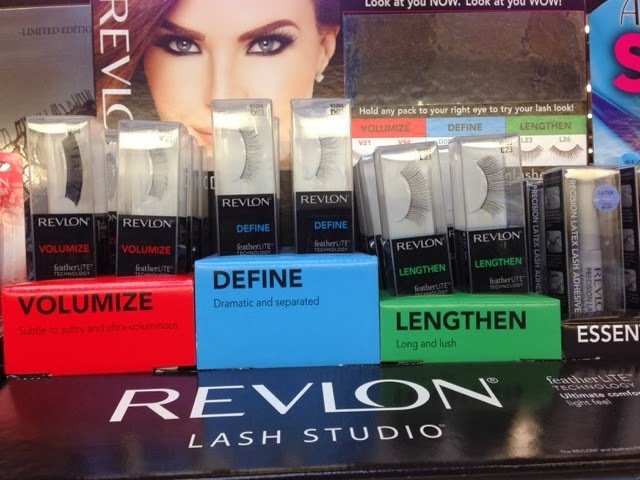 Both Revlon Lashes with featherLITE technology ($ 5.99) and Revlon Intensifeye Lashes ($ 6.99) come in a premium clear package that enables you to " try them on" without removing them from the box. The clear packaging serves as a "Try Me" feature. 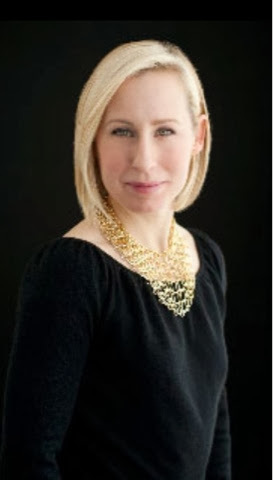 My talk with MUA Shannon Grey Williams will walk us through just how easy these are to apply. Learn more about Shannon and her extraordinary talent at www.shannongreywilliams.com. Remove eyelashes from the end of the outer corner of box with tweezers, this is the end that will be going on the outer corner of your eye. Trim to length of your eye but trim once again from the outer corner of the lash. Grasp the eyelash in the center with the eyelash with the tweezers. Apply the Revlon adhesive (the brush is wonderfully tine & allows for a precise application of the adhesive). Make sure you get plenty of the adhesive on the outer corners of the lash. Using the tweezers apply the center of the las to the center of your lash line. The ideal spot is just above the lash line. Then with the tweezers gently pat your way out to the outer corners, allowing the adhesive to adhere. I find an extra pat on the inner corner of the eye is very helpful. These new lashes have done away with the bulky "root" at the band. The Intensify lashes are an actual knitted band and create an "eyeliner" effect once applied. You can apply them before or after mascara. Applied after mascara allows you to reuse time & time again because of there woven technology.